Authentic – Emotionally appropriate, significant, purposive, and responsible mode of human life. 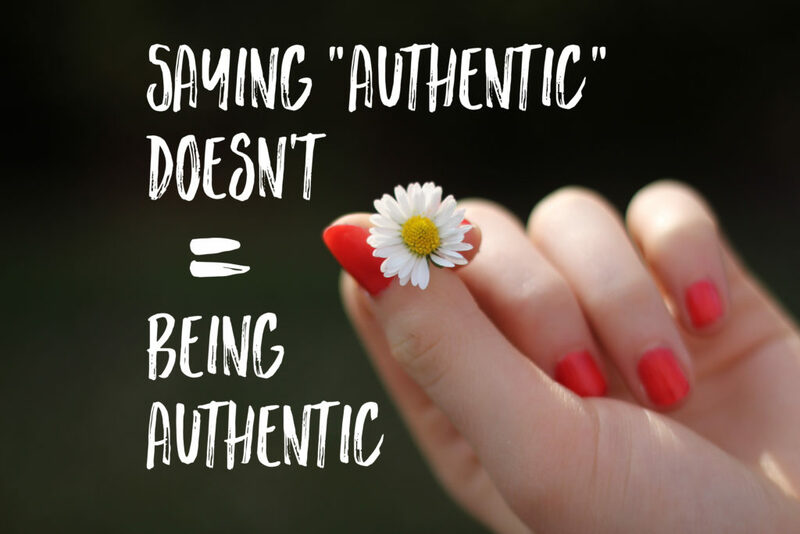 Authenticity – The quality of being authentic. My career change began 15 years ago. I was teaching at the community college level when I desired the opportunity to have flexibility and freedom in my work environment. I wanted to live an authentic life – where my values could be lived out daily. 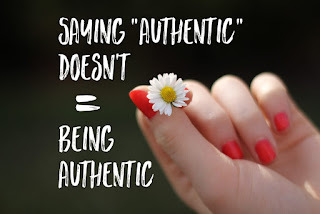 To truly be authentic we have to give up some of the “baggage” that we have held onto for years. I am a BABY BOOMER and like many of my generation, I do like my baggage. For me these include comparing myself with others, only starting when I know enough, waiting until all the stars align and the traffic lights are all green. Allowing people to see the imperfections in my appearance, my house, my marriage, my parenting, my kitchen – these too, are part of my baggage. My relationship with BNI has been instrumental in my growth as I have watched weekly my BNI team living out their authentic lives. In our current business environment, it doesn’t matter where you were last year, last month, last week, last hour – no one but you is keeping score. Comparison is NOT your friend! The degrees I have on my wall as well as those I didn’t complete, the awards given by my company as well as those I failed to achieve, the amount of money in my bank account or my lack of it – while these are all important tools, my customers and my BNI team don’t care as much about these things as they care about my open and honest representation of my life. They want to see my flaws as well as my strengths. They want to be able to relate to me, not the “retouched” picture I often hope to show the world. The best 1 2 1’s and feature presentations in BNI have been those where I am moved by the emotional connection I have toward the member. My best customers are those whose story I can relate to and build a friendship connection. That’s when my life feels the most meaningful and authentic. Fellow BNIers – thank you for being my teachers. Although I have been in business for 15 years, I have learned more about growing my dream life in the last 6 years – my BNI years – than in the first 9. Having diversity in businesses, people, and experience has been vital in this growth. Being a BNI member is valuable, but growing as a member of a BNI team – that’s PRICELESS.